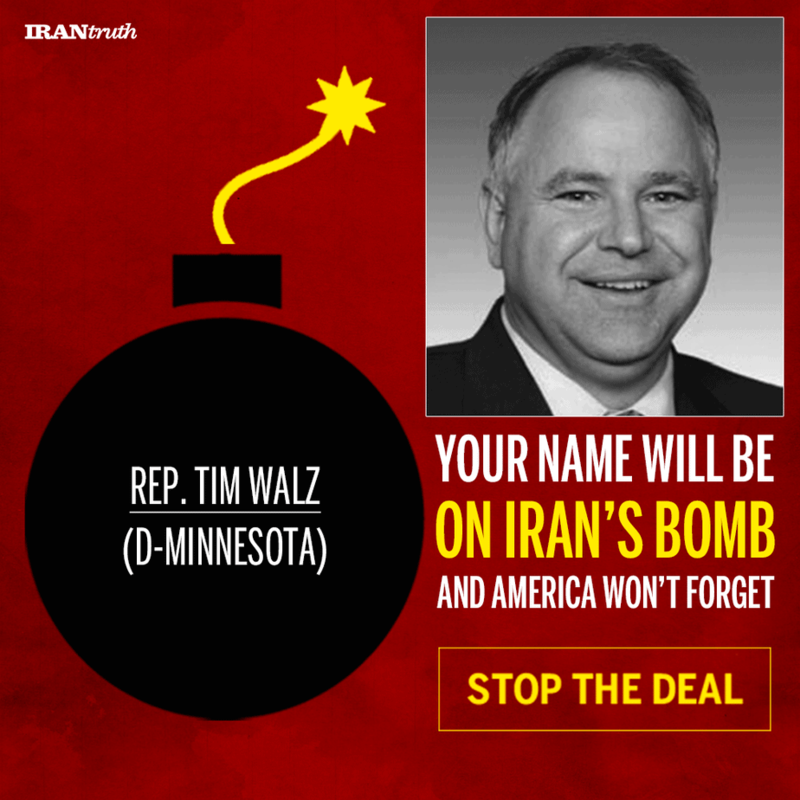 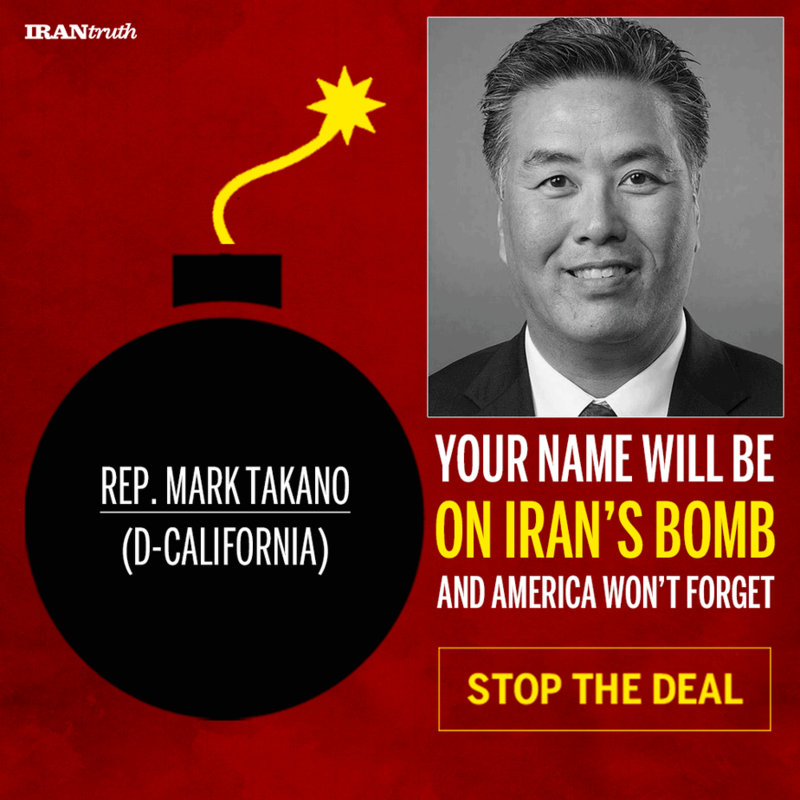 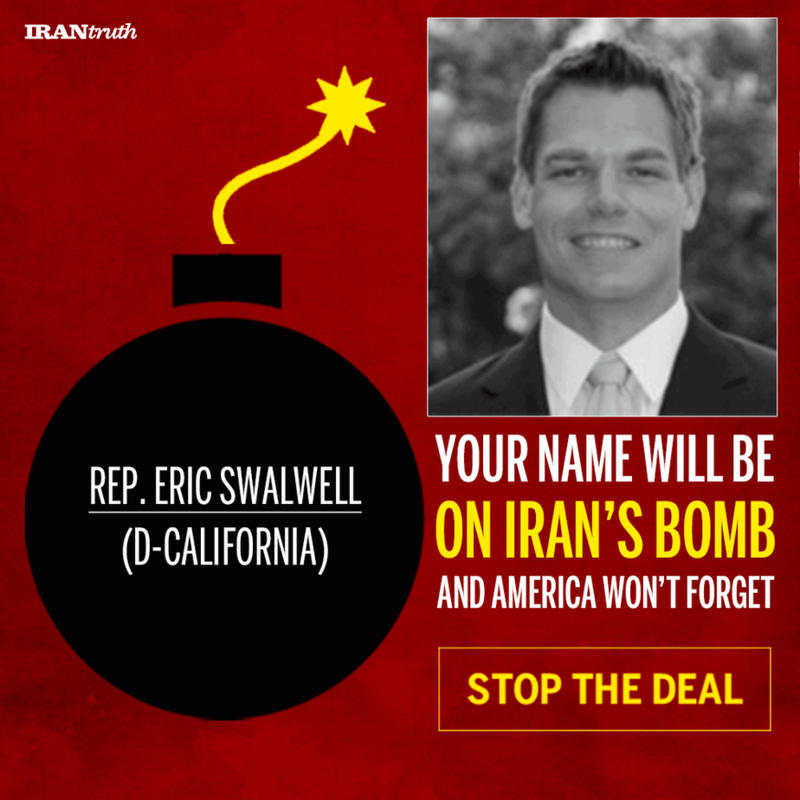 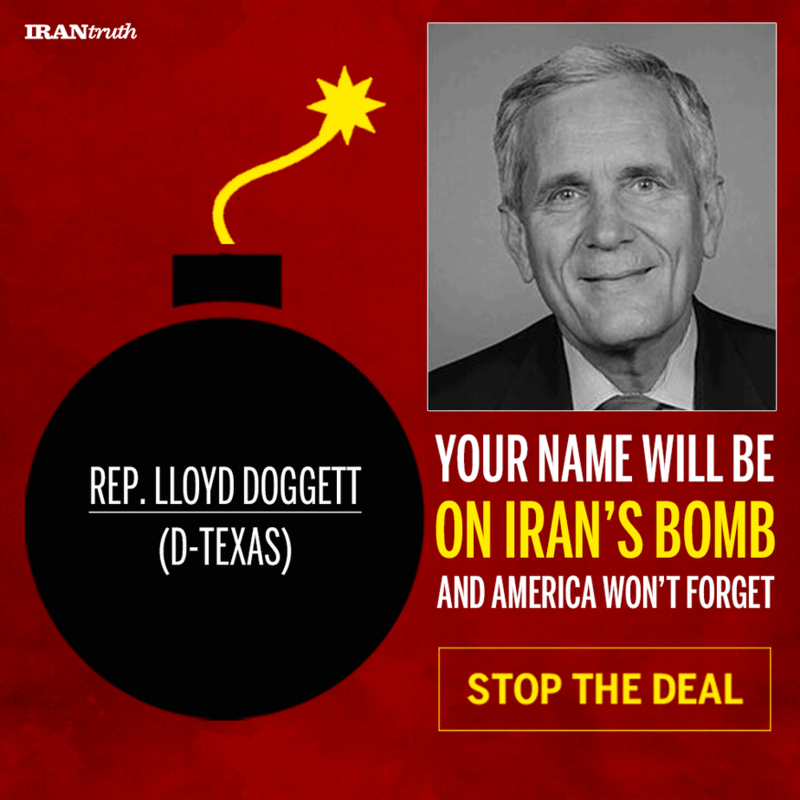 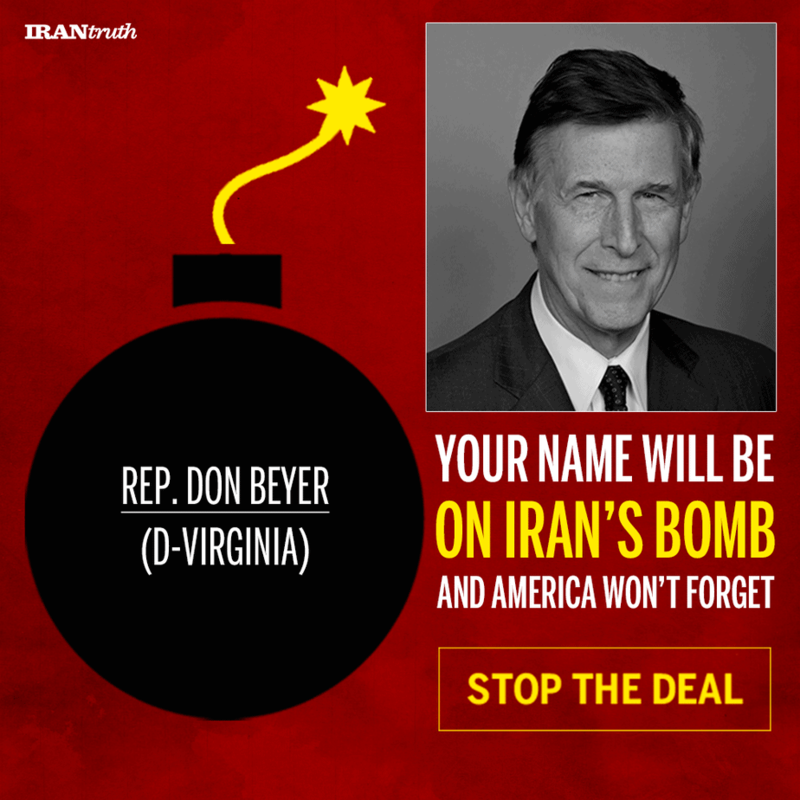 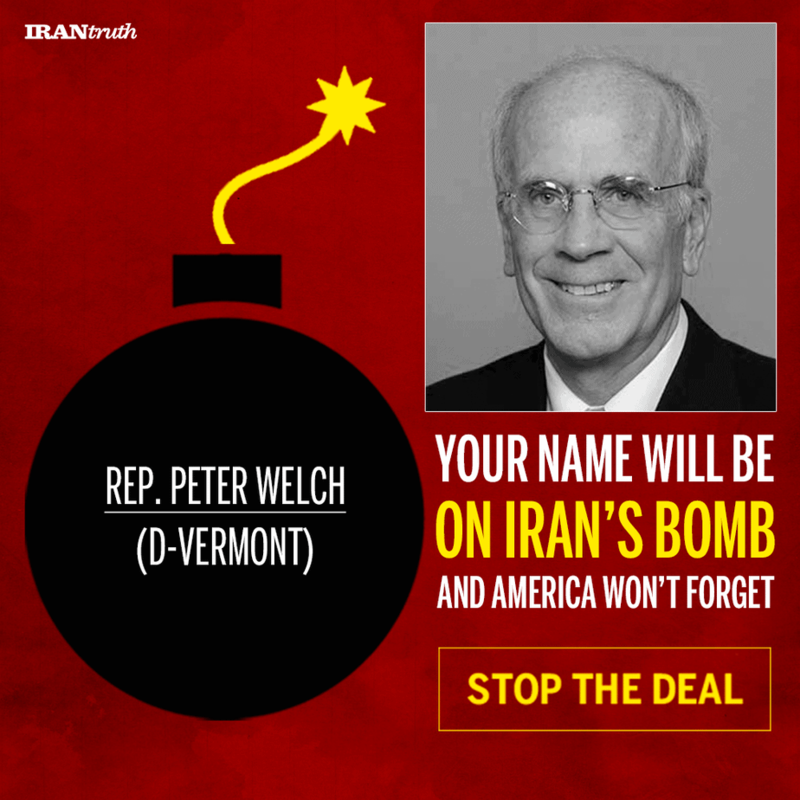 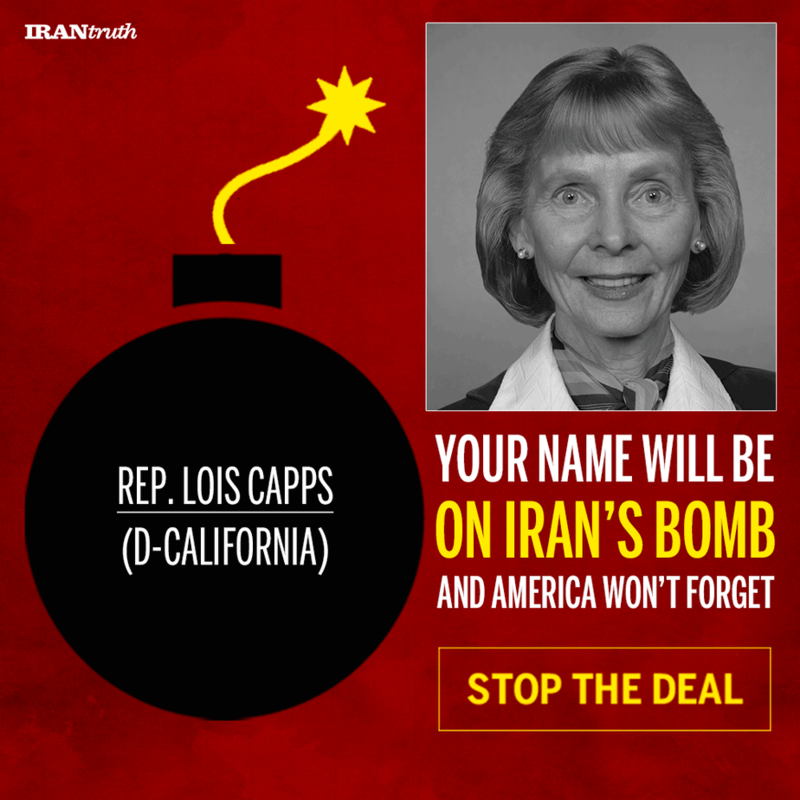 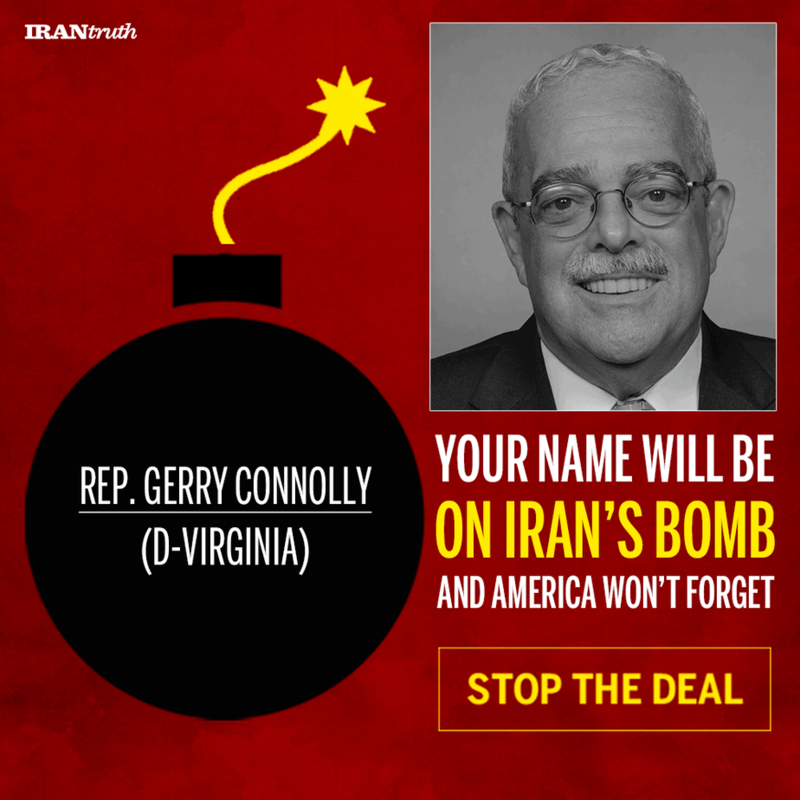 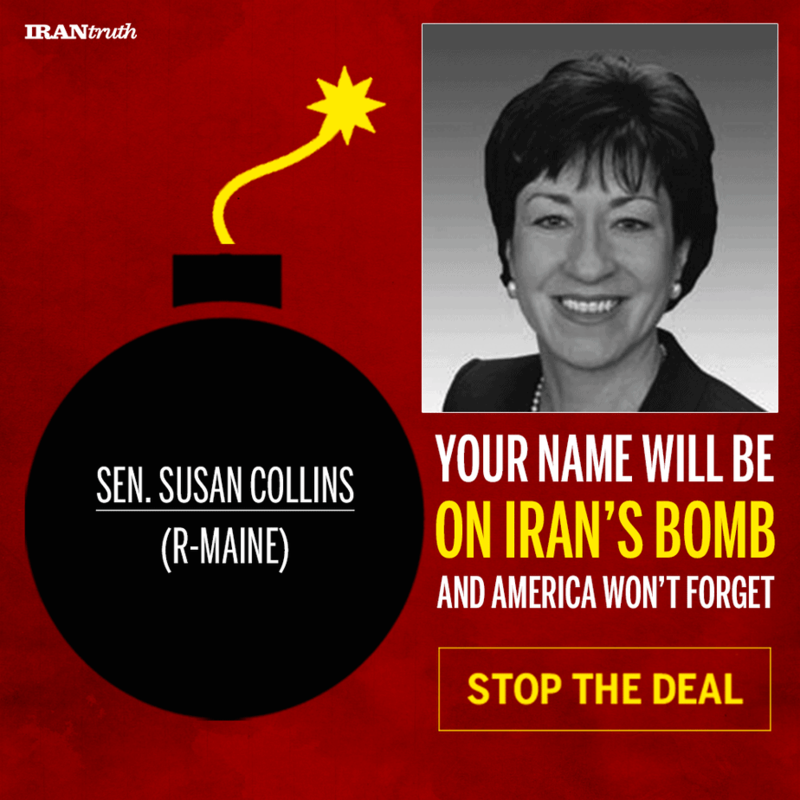 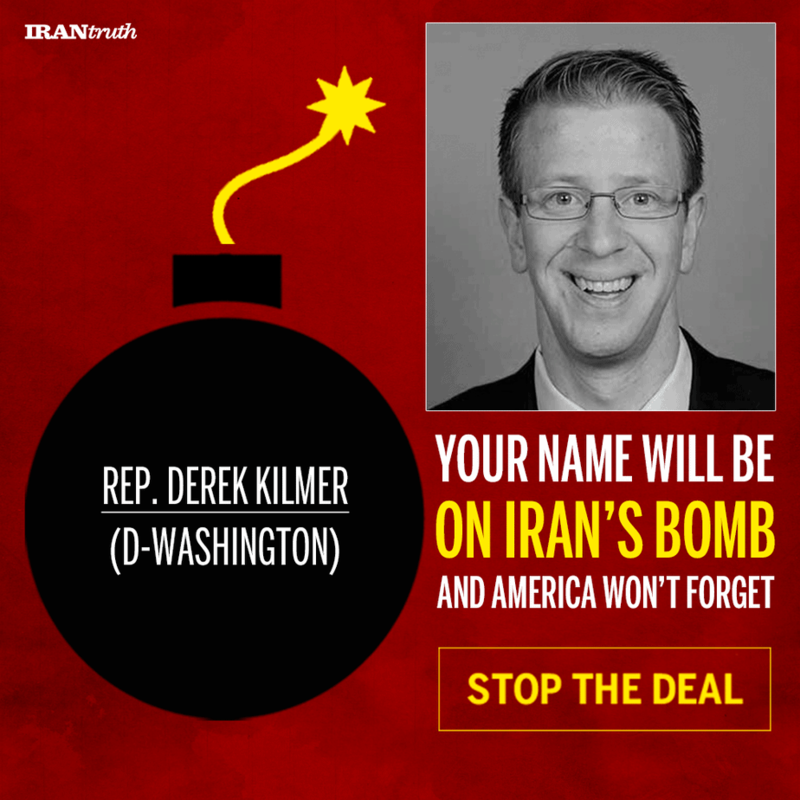 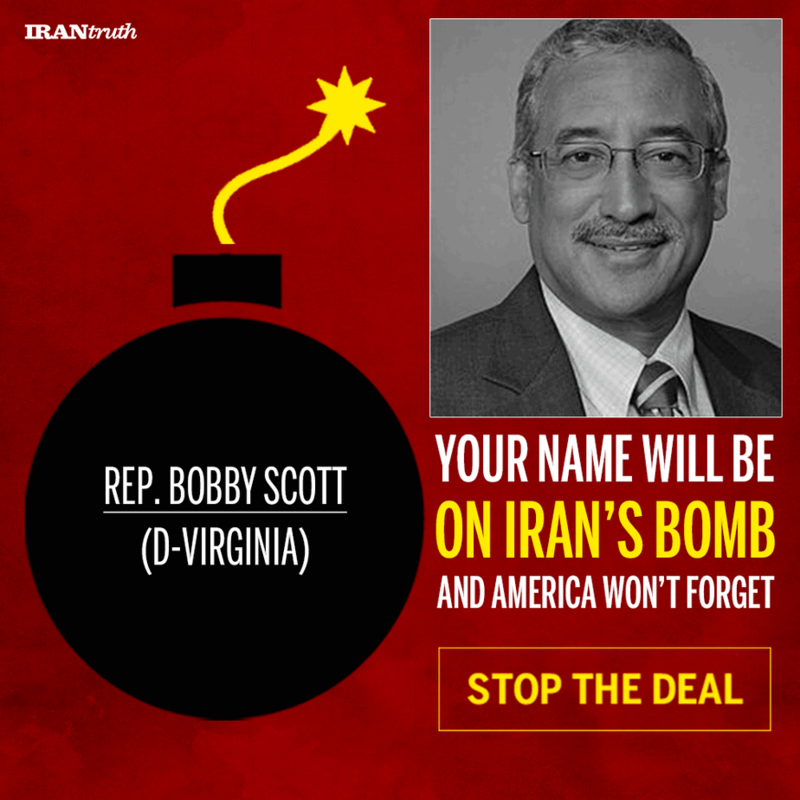 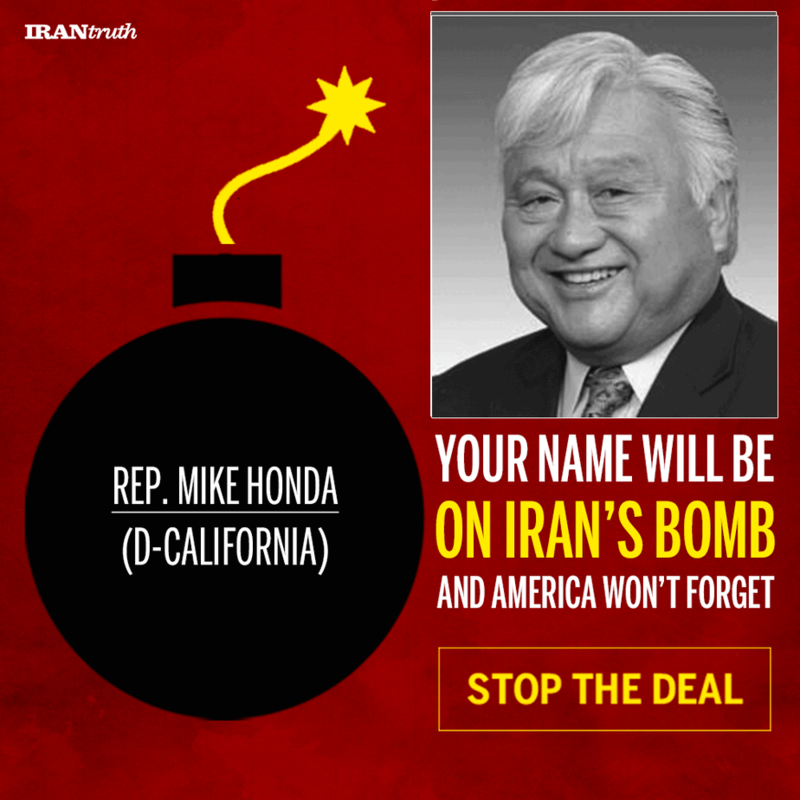 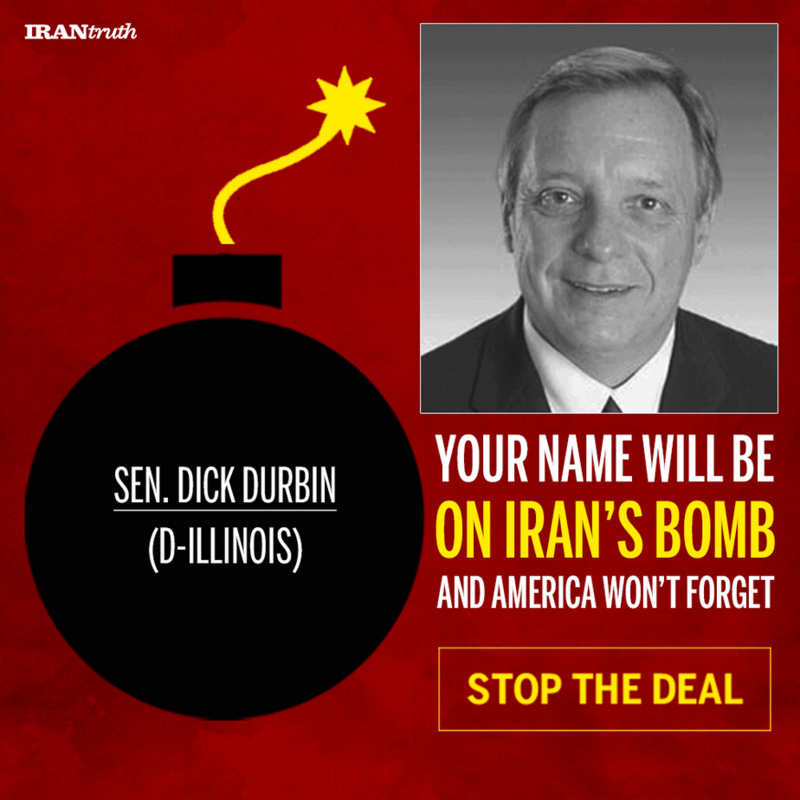 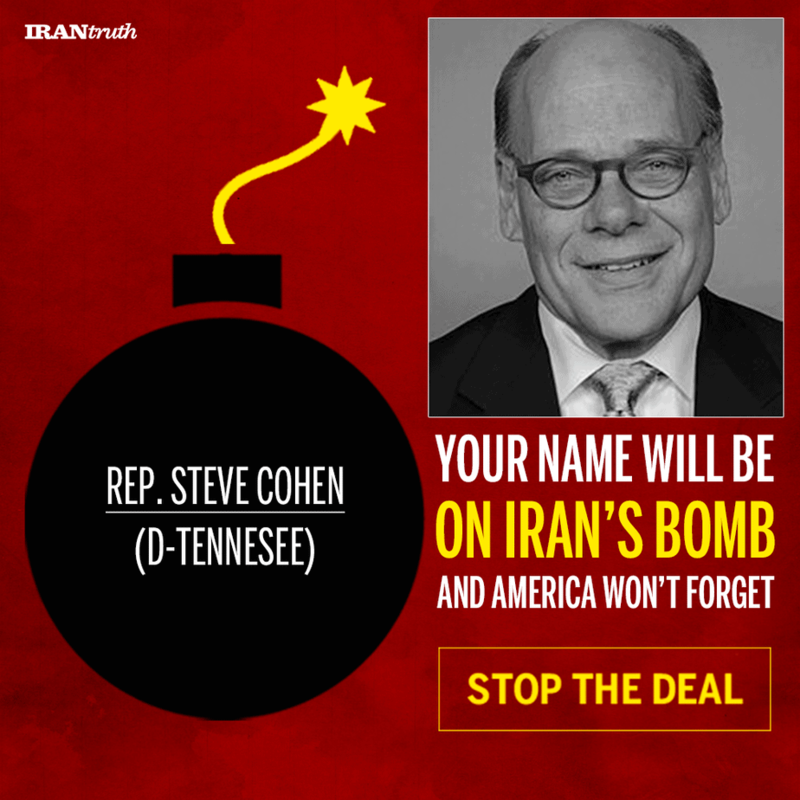 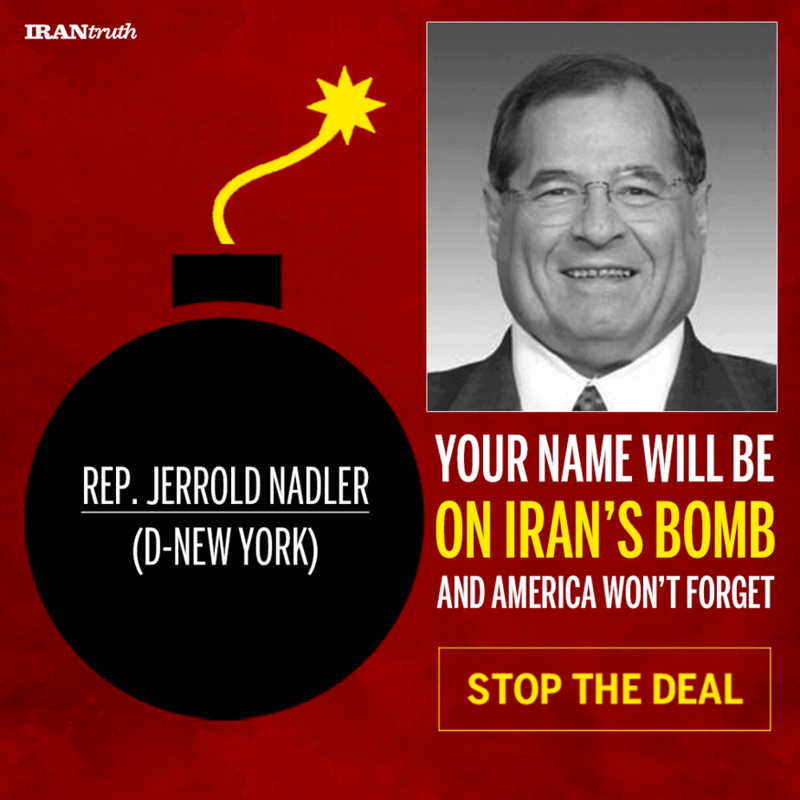 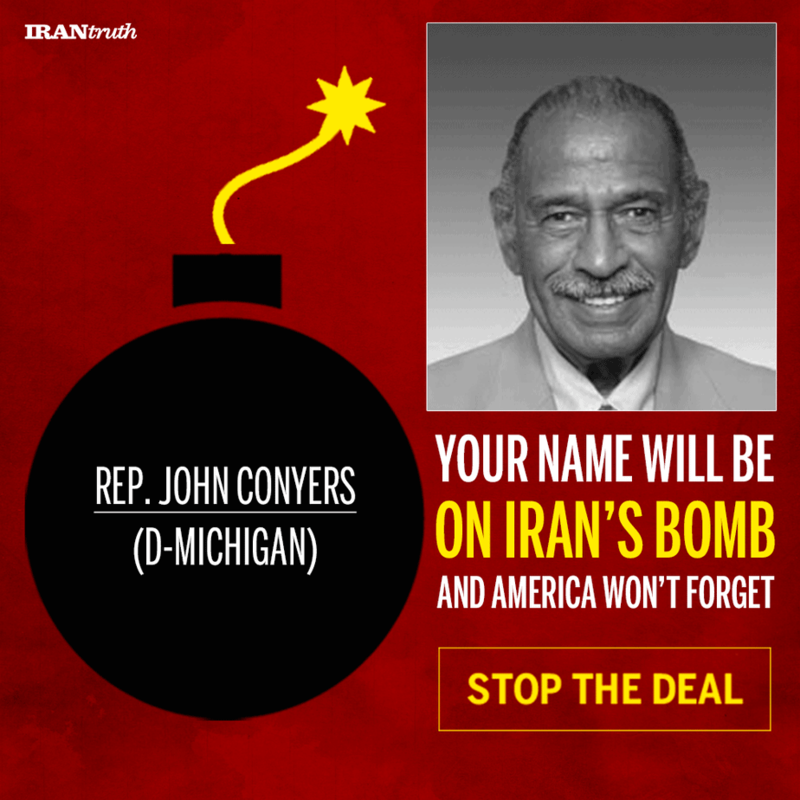 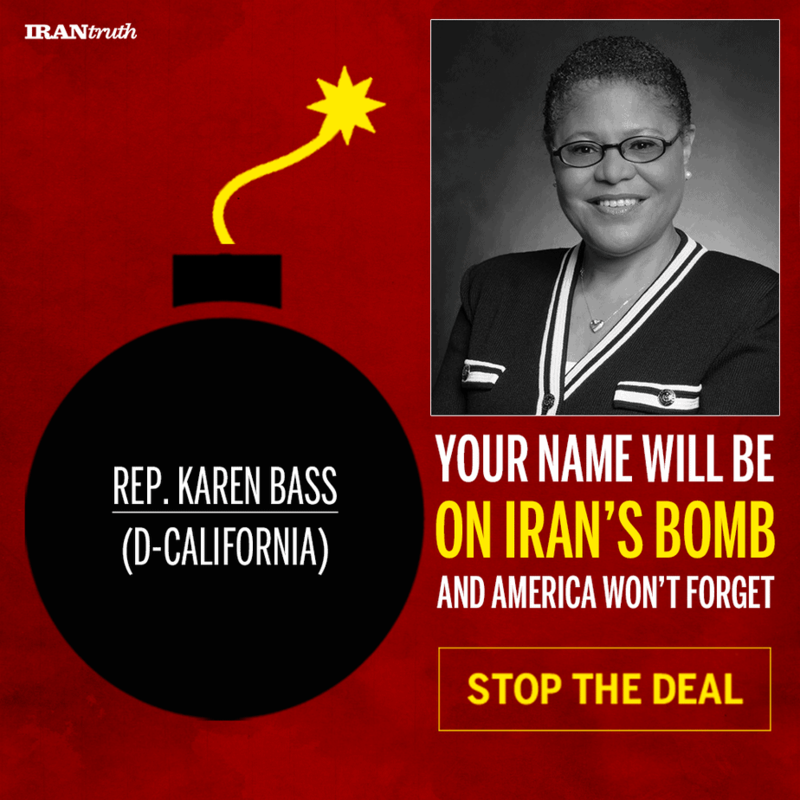 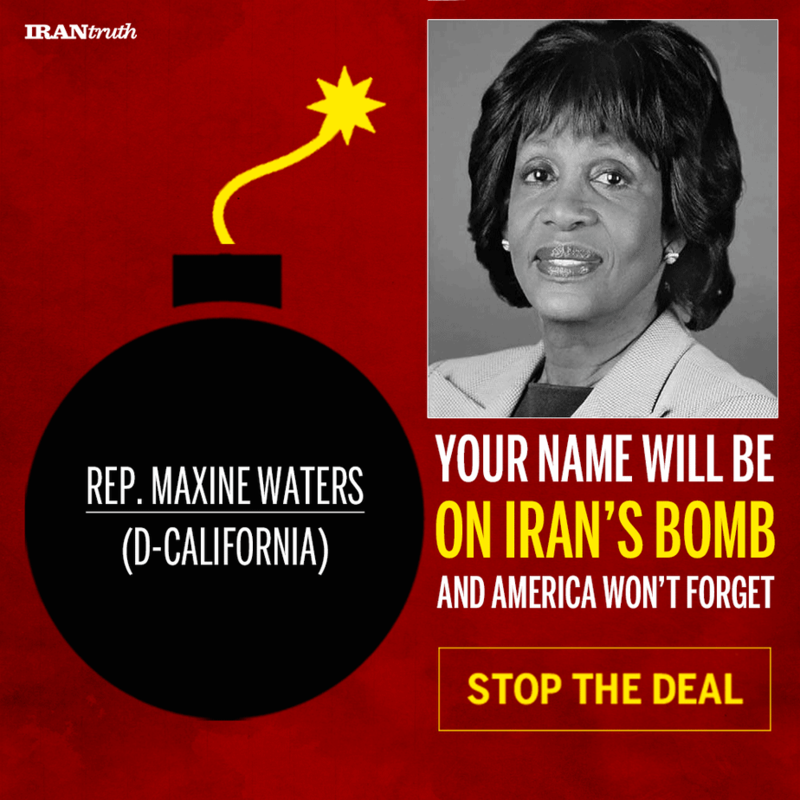 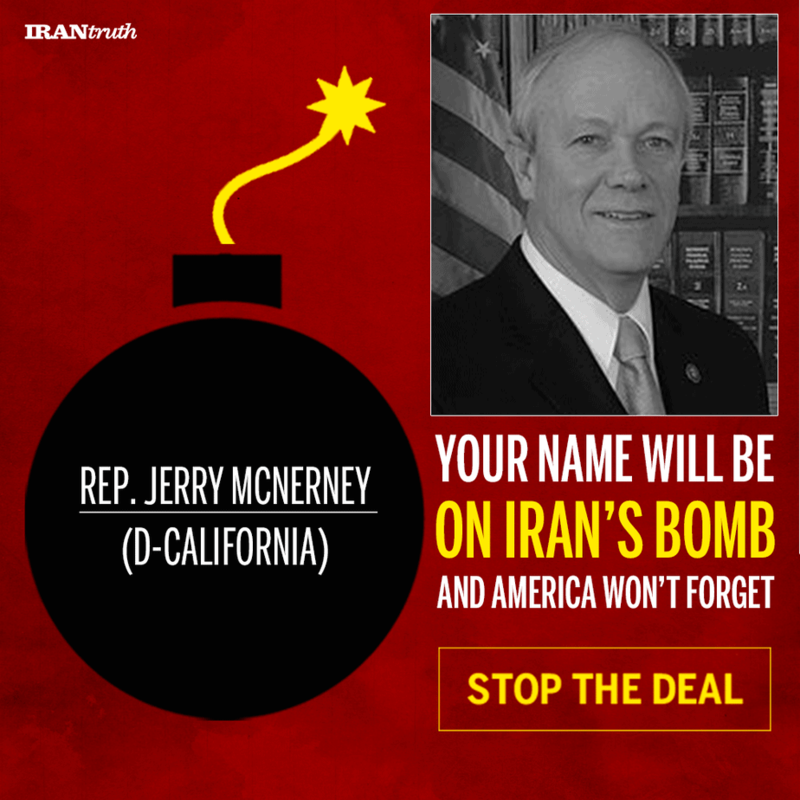 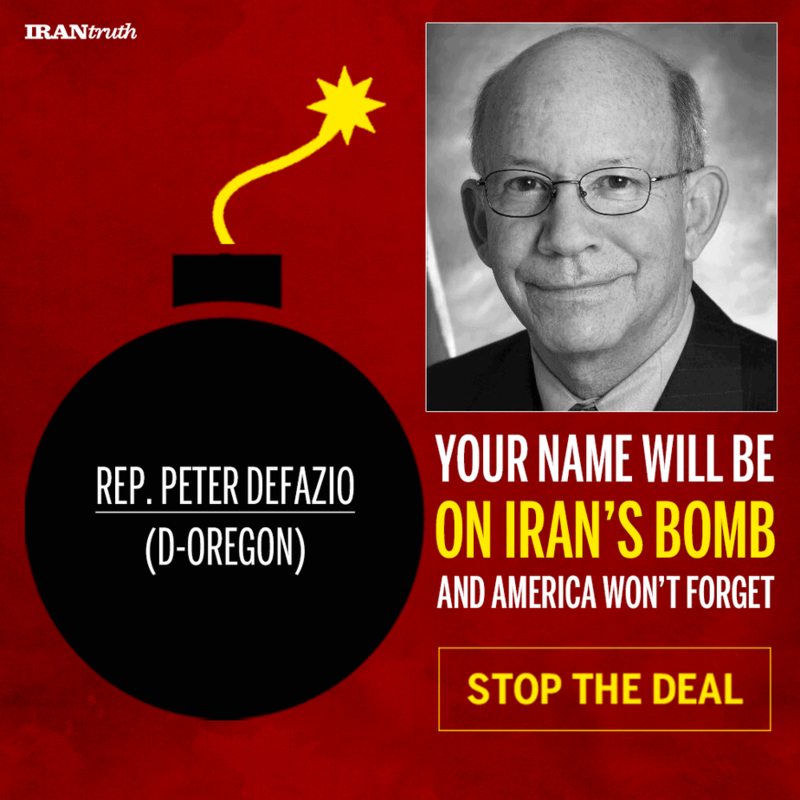 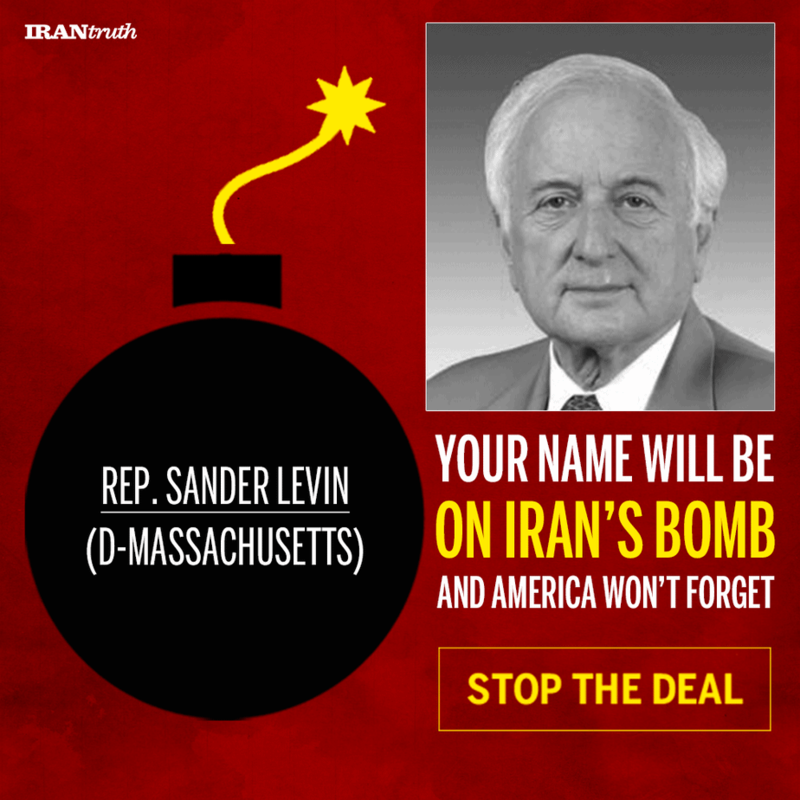 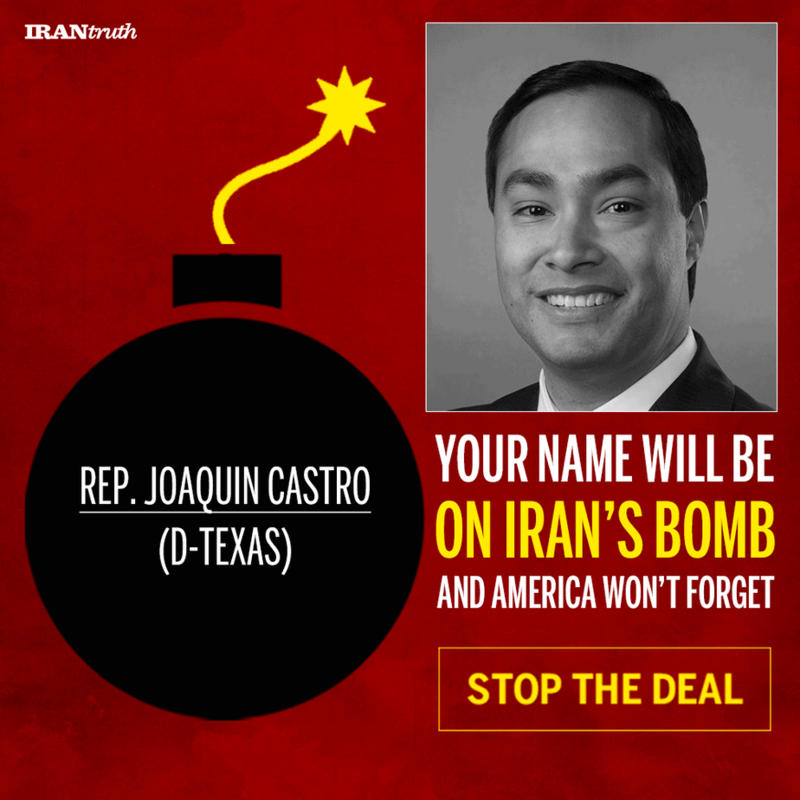 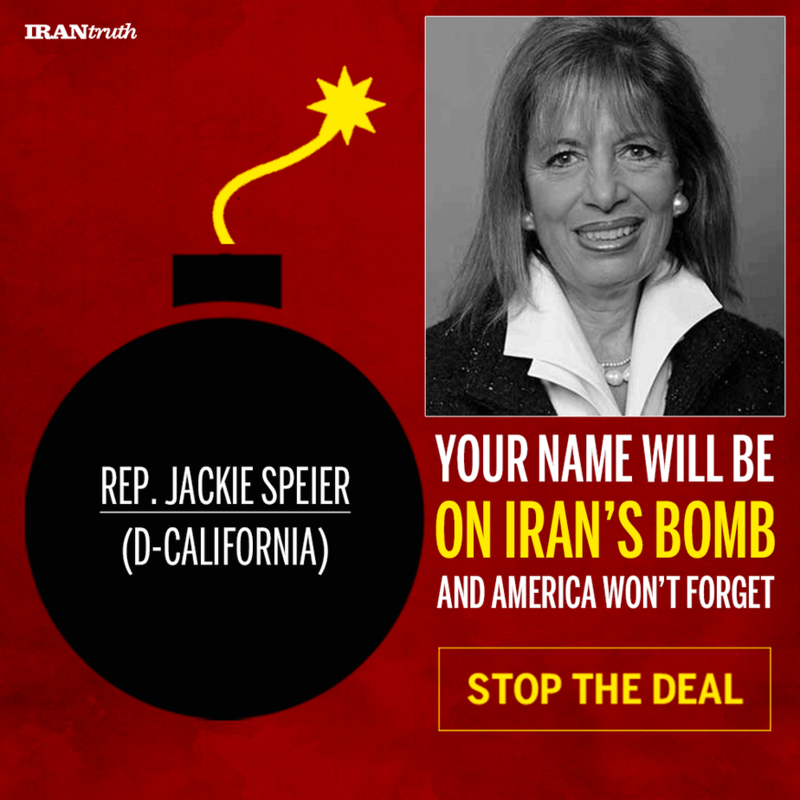 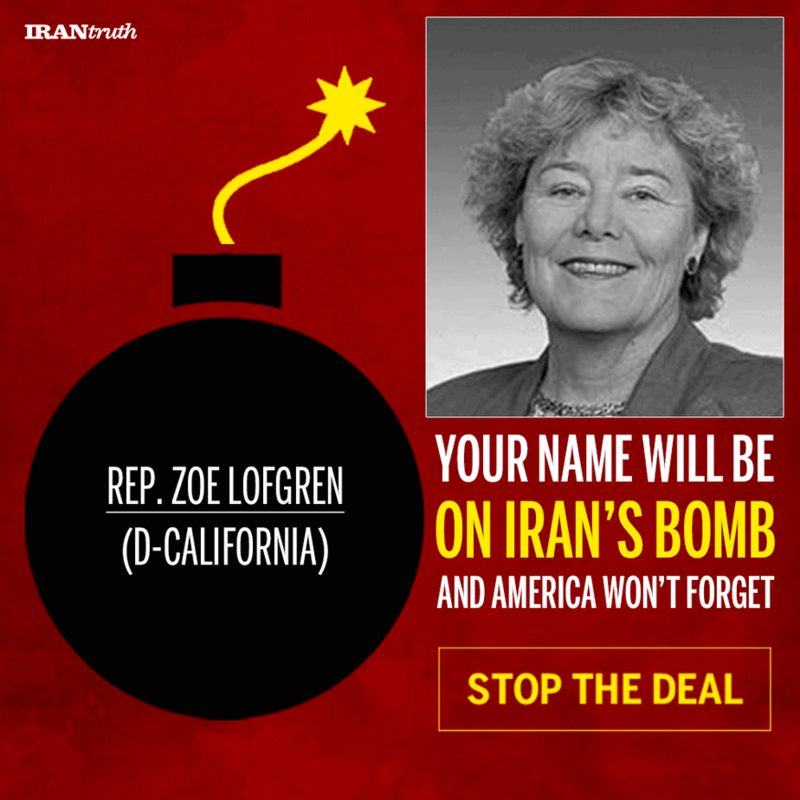 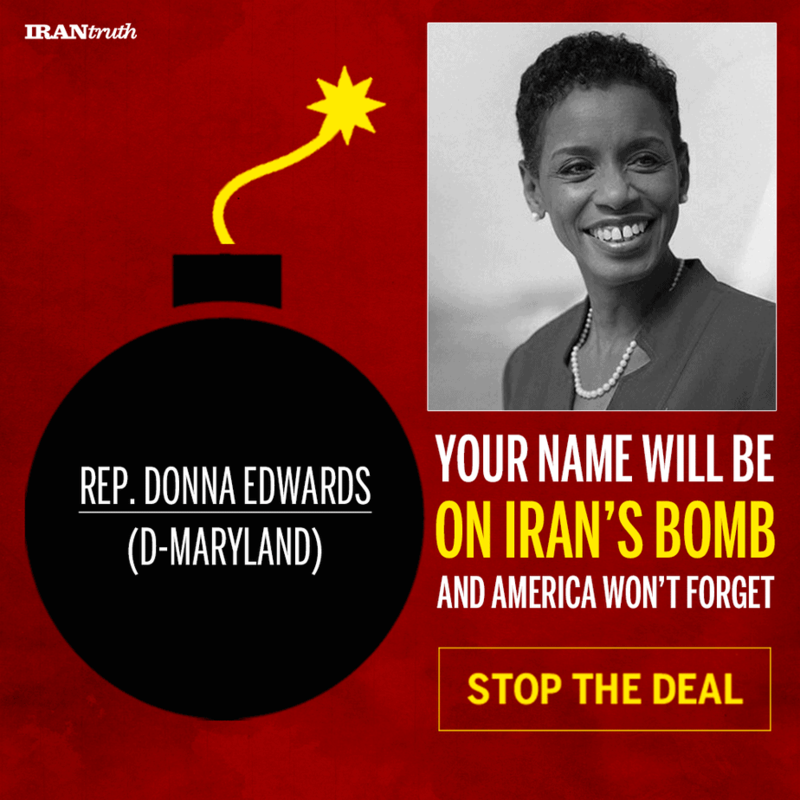 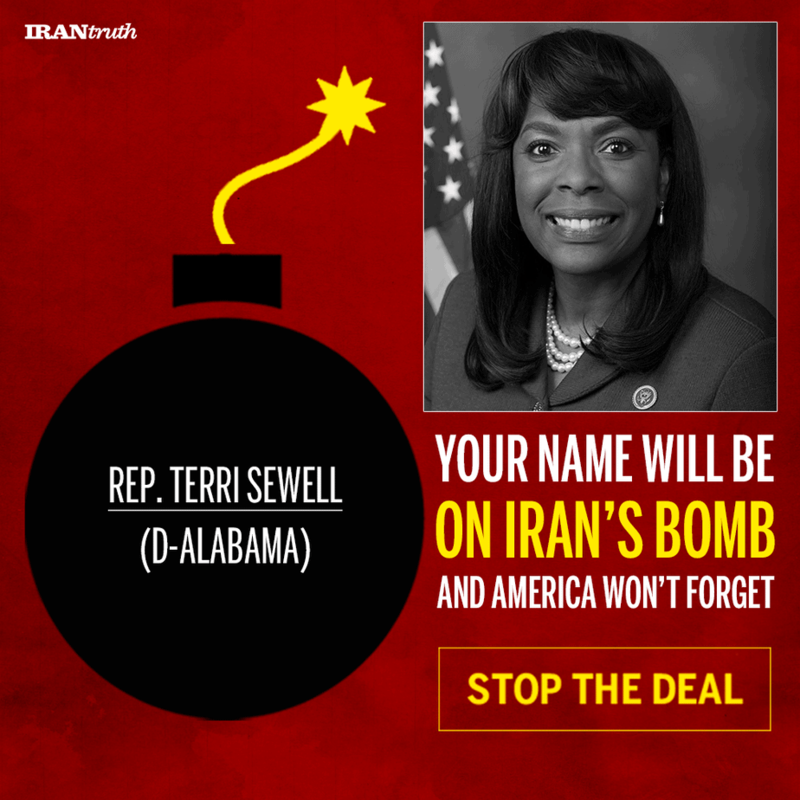 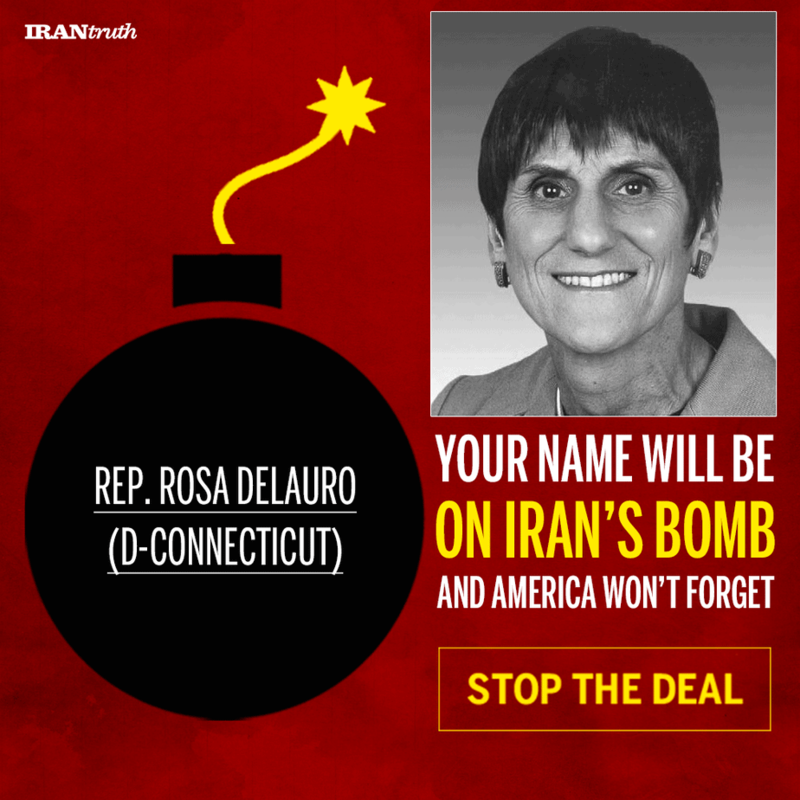 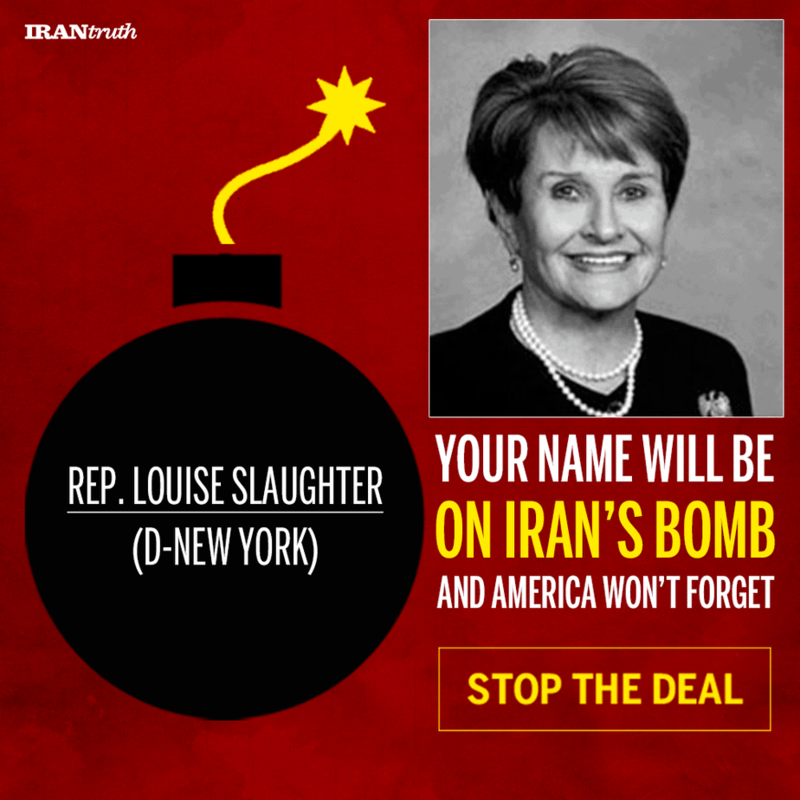 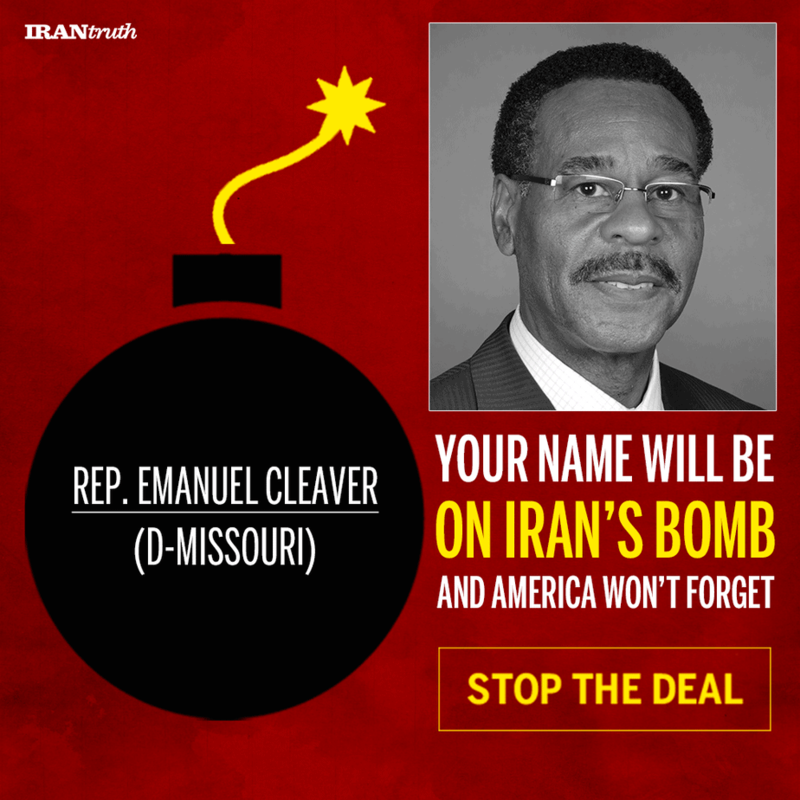 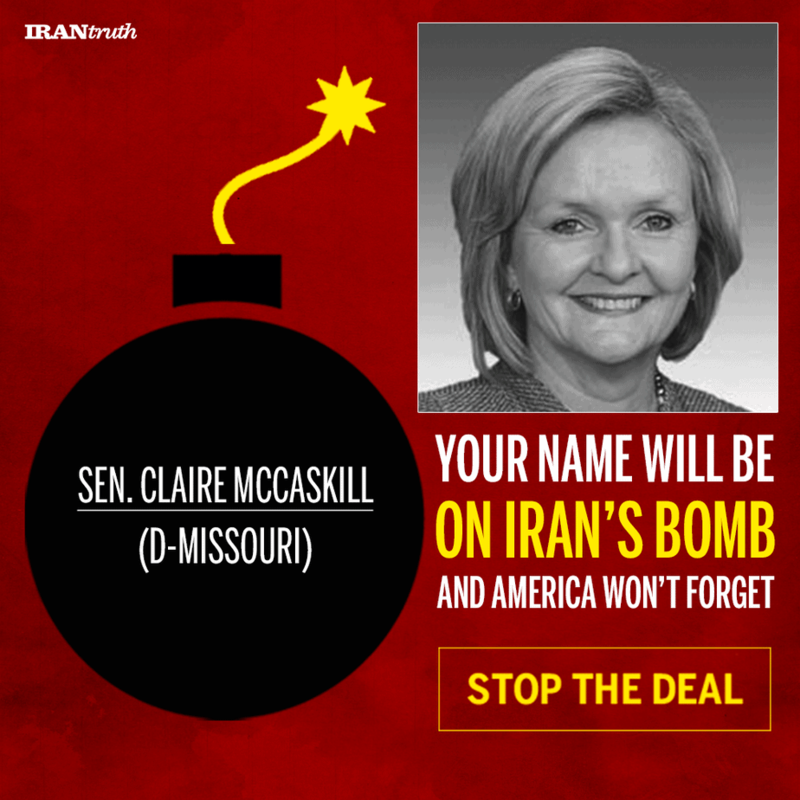 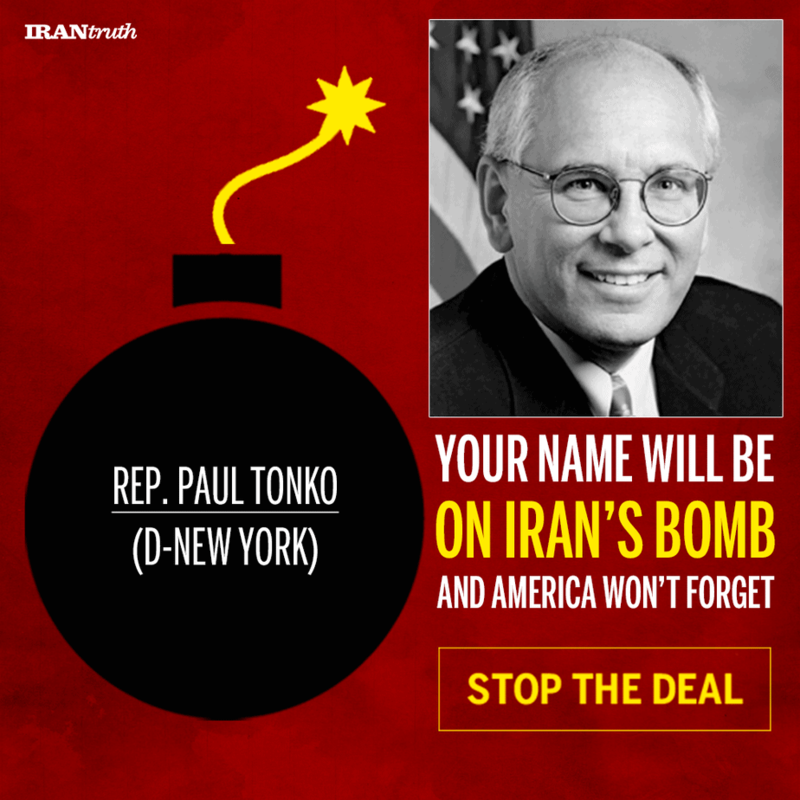 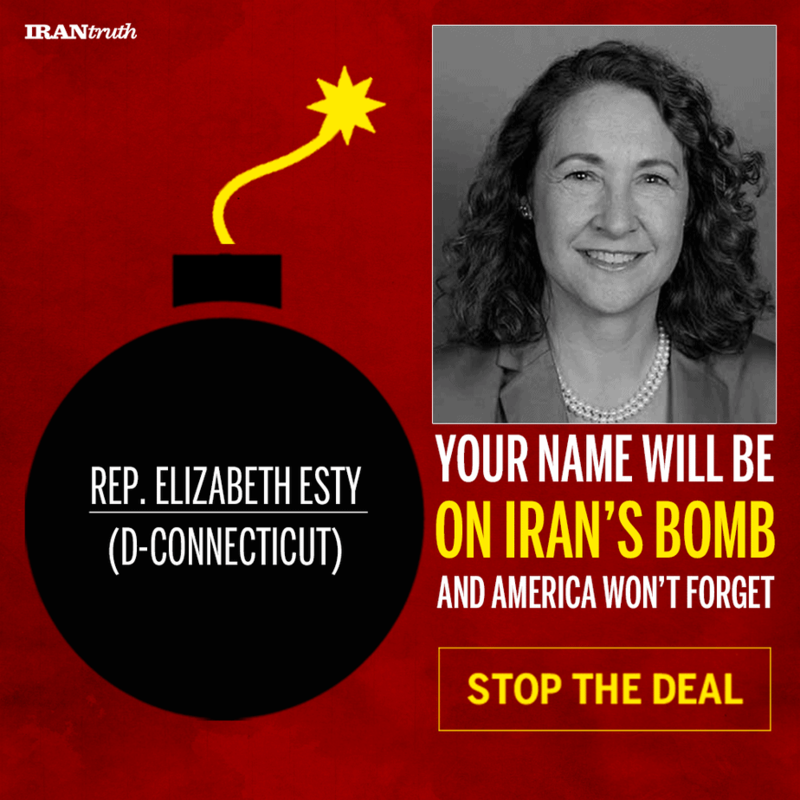 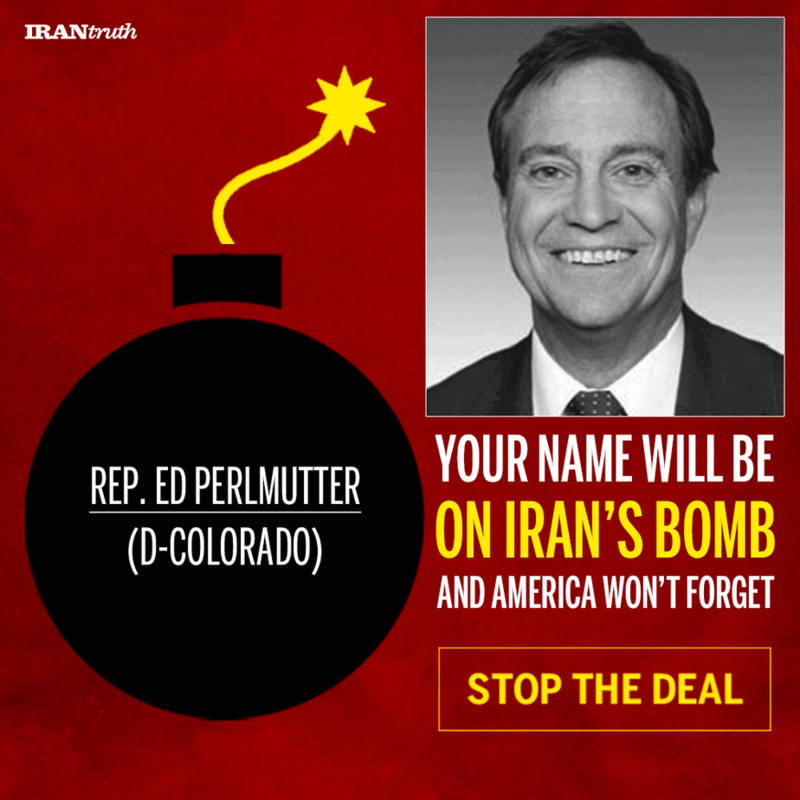 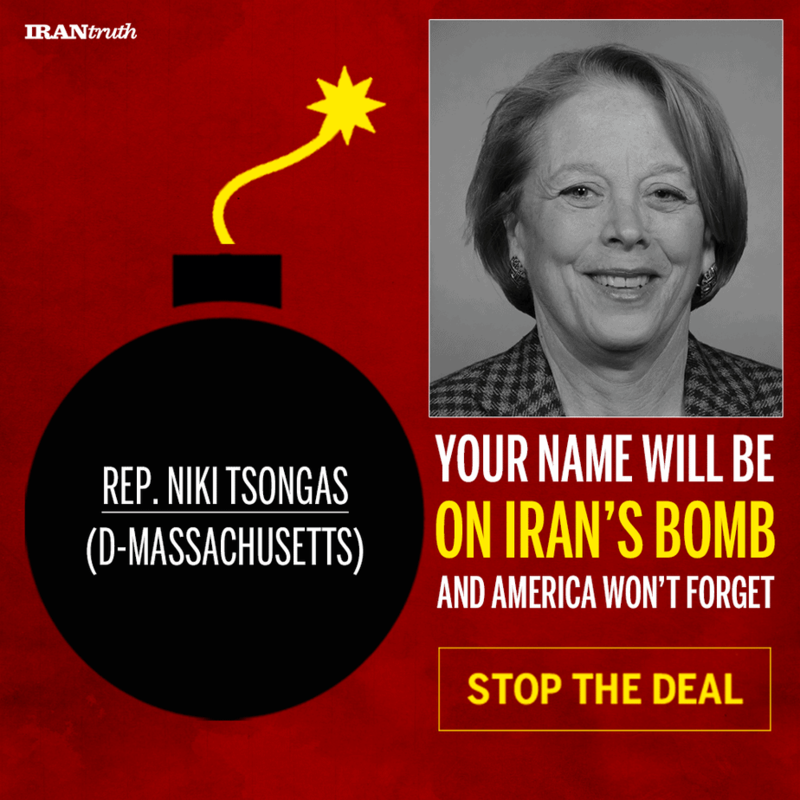 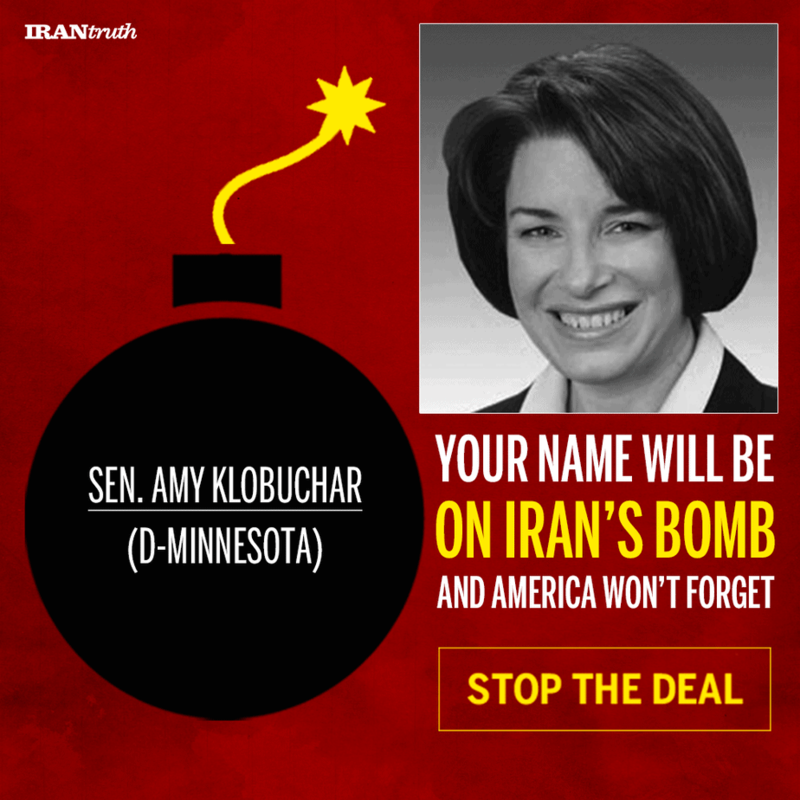 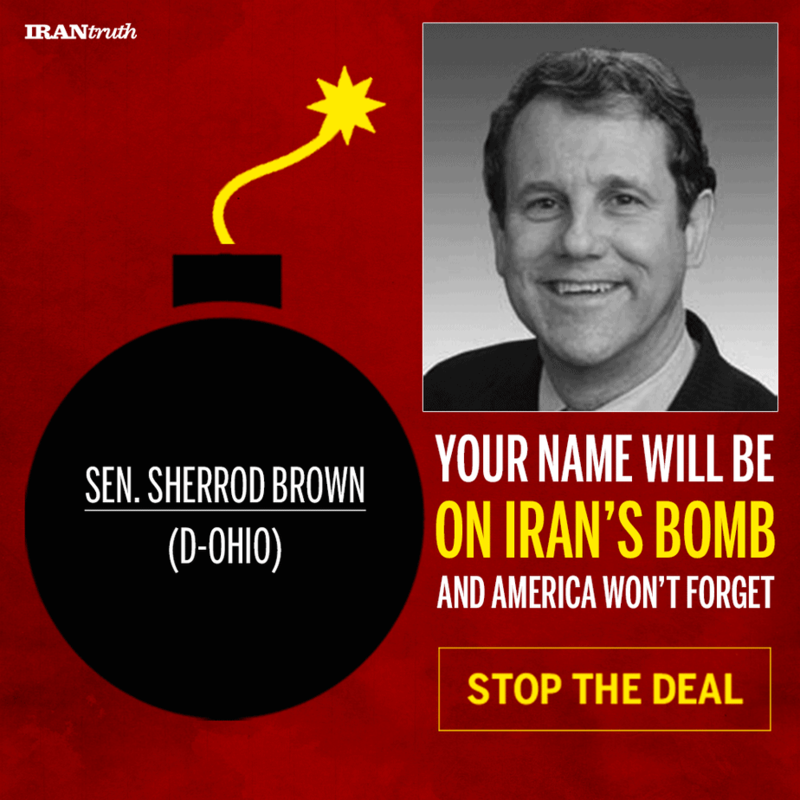 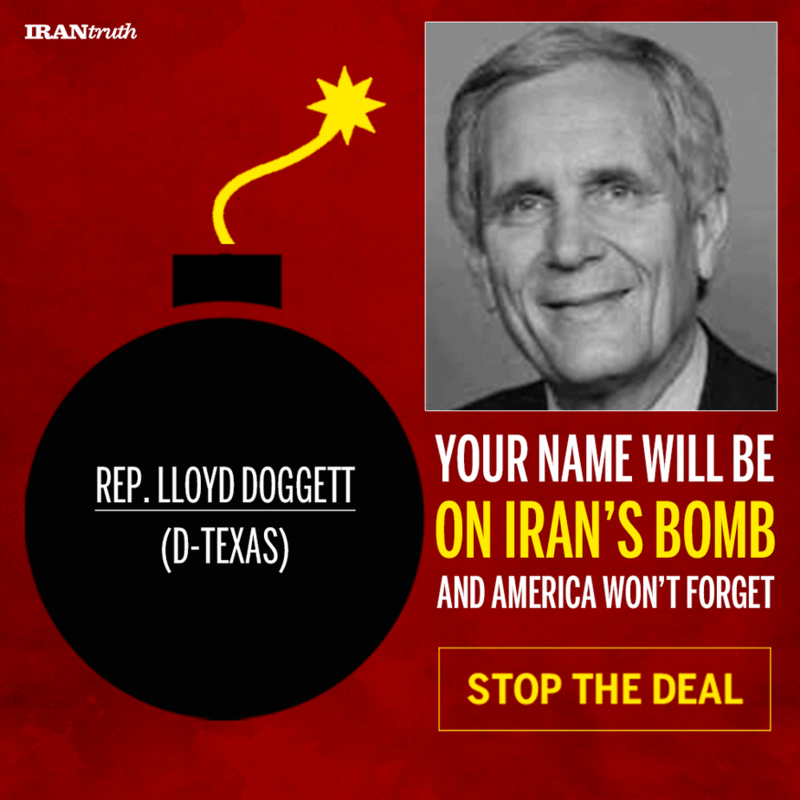 Help us fight a dangerous deal that will endanger us and our children. 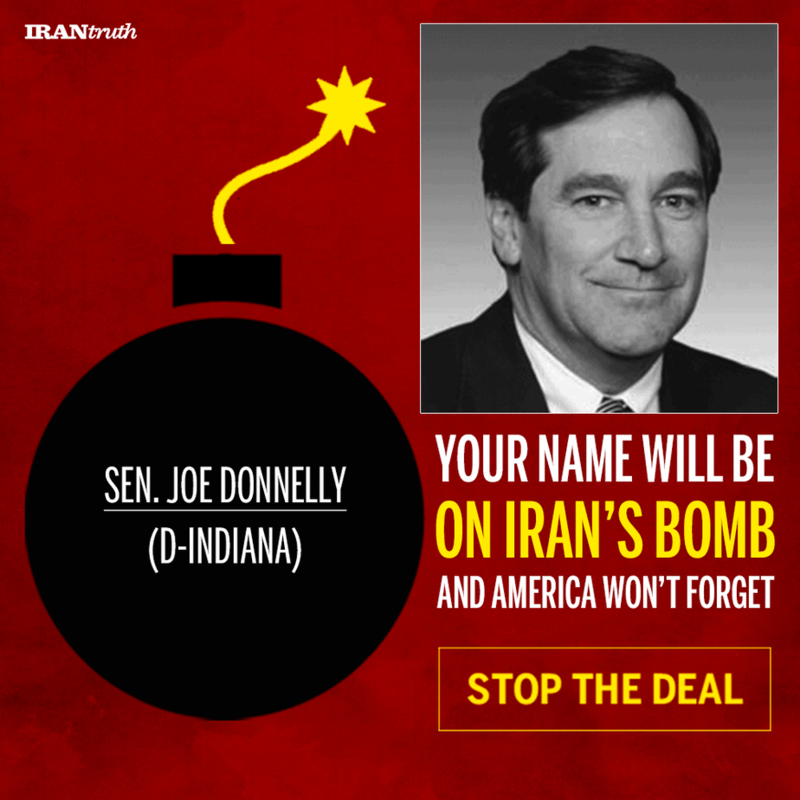 Feel free to share these images by email, on Facebook, Twitter, Pinterest and anywhere else you. 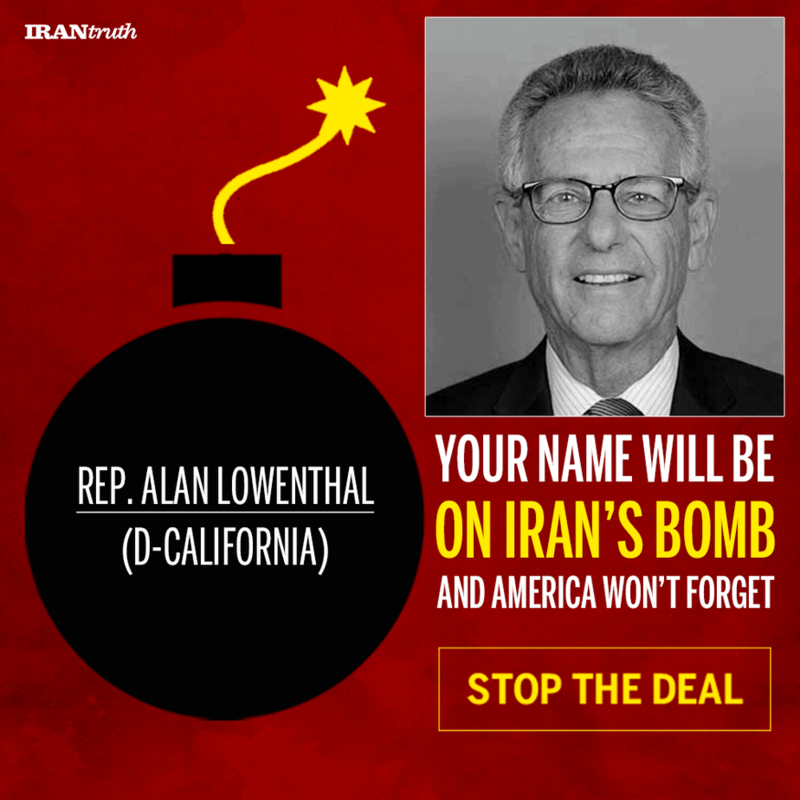 Don’t forget to follow IranTruth on Twitter at @IrantruthUSA and like us on Facebook.